• Over 5 Million players worldwide. 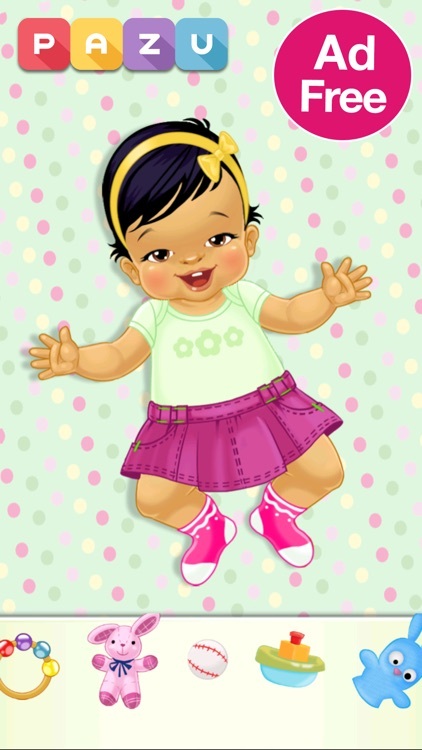 • One of the most popular baby dress up game on the App Store. Pazu brings another stellar game with Chic Baby. 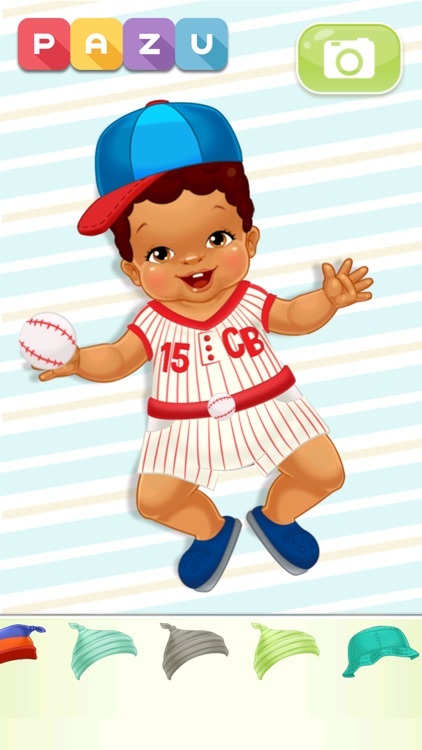 Chic Baby is an incredibly fun game to play and is Free to download! This game is perfect for kids and families. 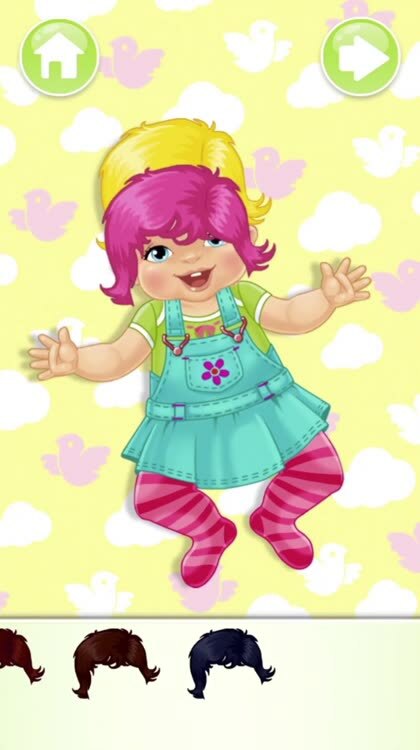 Chic Baby takes the fun of playing dress up and combines it with babycare in a unique and exciting game. 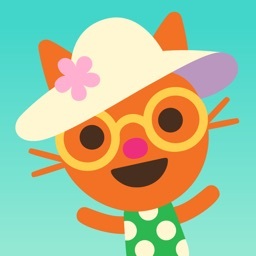 The game lets kids express their fashion taste and their love for babies in one spot. 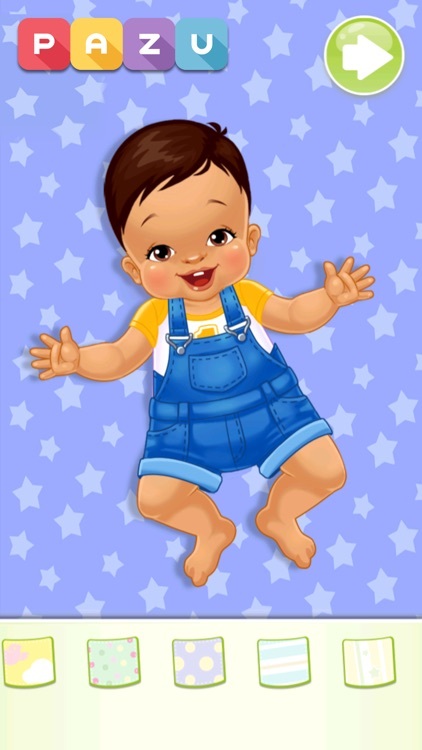 All users have to do is download the game, choose either a girl or boy baby, click on the bath scene, give the chosen baby a bath, and dress up the baby according to the available outfits. Clothes, accessories, and toys are available in rich diversity. If you love makeup, fashion, and babies, then you will love this app. In other words, there are endless combinations for clothes, accessories, and toys every time you play the game. It is by far one of the most addictive games Pazu has released. * 4 cute adorable babies. * Fun Bathing & Caring gameplay. * Beautiful collection of clothes, accessories and toys. * Easy and fluid interface that is designed especially for kids. PAZU and the PAZU logo are trademarks of Pazu Games LTD © 2018 All rights reserved.